A new report has highlighted the decreasing number of teachers who have entered federal politics over the past 30 years. According to the report ‘The way in: representation in the Australian Parliament’ by policy group Per Capita, in 1988 teaching was the most common career path for members of federal parliament. The educational background of our federal parliamentary representatives has also changed markedly in the past 30 years. Graduates from government schools were under-represented in 1988, and they are still under-represented today. Then and now, MPs are much more likely to be privately educated than the broader public. In 2018, 66% of Australian children went to public school, but only 39% of MPs did. Nearly half of ALP MPs were publicly educated, while only 3 in 10 Liberal and National MPs were. The report described as ‘unexpected’ the surge in MPs who were educated at Catholic schools. A full quarter of 2018’s Parliament, including a third of National Party MPs, received a Catholic education. According to the report, in 2018 30% of Australians have a post-school Certificate or Diploma, usually delivered through a TAFE provider. However only 9% of federal parliament has a vocational qualification as their highest qualification. The AEU feels that the decreasing number of federal MPs with experience in public schools or vocational education as either a student or a teacher is an area of concern. 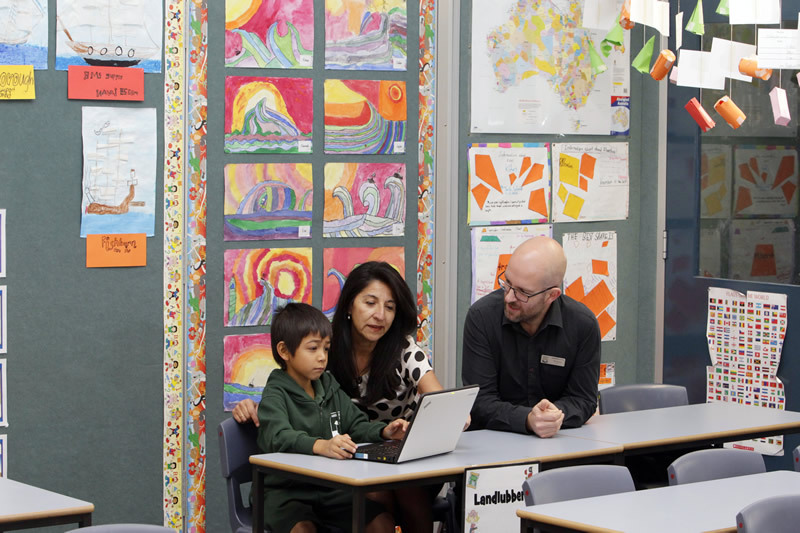 The vast majority of children attend public schools, and it is vital that the federal parliament contains an appropriate proportion of members who understand the importance of a fairly-funded and –resourced public school system.